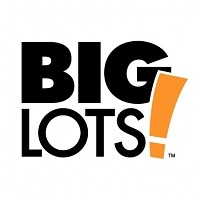 Big Lots is offering 20% off your total purchase this Sunday only. The coupon is good in-store and is valid 7/14/2013. Another coupon available is this one for $15 off your $30 purchase at Express. This coupon is valid both in store and online as well. Use coupon code 1548 at checkout to receive your discount when shopping online. Valid through 7/14/2013.